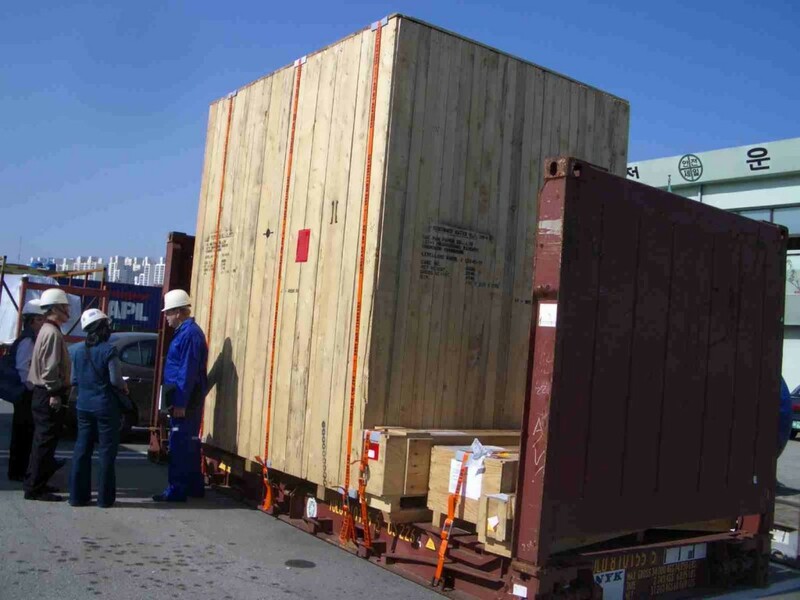 According to SOLAS chapters VI and VII as well as the Code of Safe Practice for Cargo Stowage and Securing, cargo shall be stowed and secured throughout the voyage in accordance with a Cargo Securing Manual. MariTerm AB has prepared Cargo Securing Manuals for ships since 1985. Totally we have produced over a hundred manuals for Ro-Ro vessels, car carriers, paper carriers, general cargo vessels, tween deckers, reefers, shuttle ferries and high speed crafts.